So you got a new iPhone (hopefully), and you’re looking for a fantastic new puzzle game to play on it? 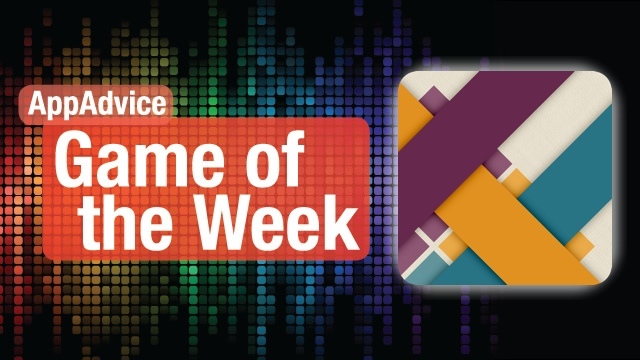 Then look no further than our Game of the Week: Strata. 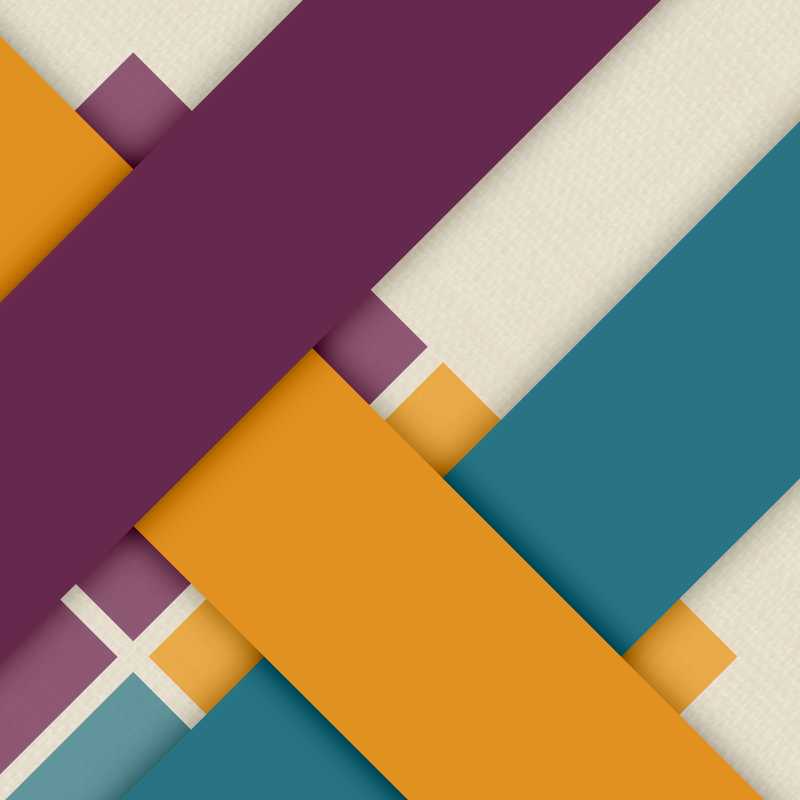 Strata is a beautifully simple, yet elegant puzzle that involves ribbons, grids, and patterns. The visuals are smooth and flat, but there’s a bit of depth to it, as you’ll be layering the ribbons to form a specific pattern to solve a puzzle. There is a fantastic ambient soundtrack as well, which will help get you in the puzzle solving mood. There’s plenty of content to be found, with five different sets that contain a numerous amount of puzzles to solve. The grid sizes will range from simple 2x2 squares to the challenging 6x6. The goal in each puzzle is to strategically place the colored ribbons on the board so that they match the colored pattern on the grid. The squares are solid if it’s correct, and hollow if it’s wrong. To make a solid square, the color of the ribbon on the very top needs to match the square. 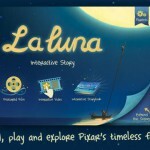 We’ve been enjoying this fantastic little puzzle game due to challenging game mechanics and gorgeous visuals. If you’re a fan of puzzle games, you’re sure going to find this one quite delightful. Check it out in the App Store as a universal download for $0.99. For more information on Strata, make sure to check out my original review. 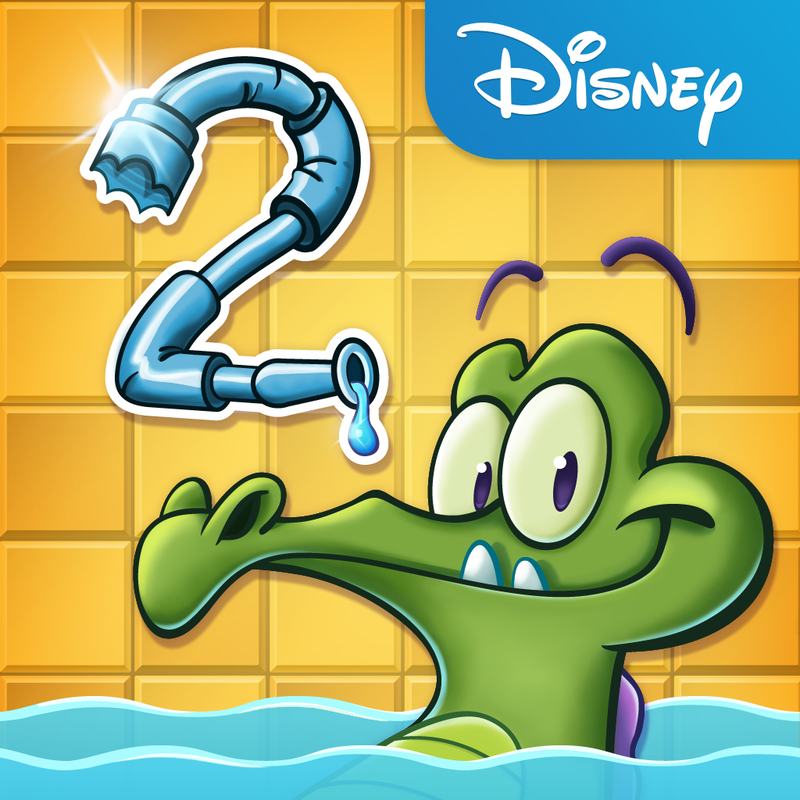 If you were a fan of Disney’s water-based physics puzzler from a few years ago, then you will love our Honorable Mention for the week: Where’s My Water? 2. This is a fun new release in celebration of the second anniversary of the original Where’s My Water? game. In Where’s My Water? 2, you get the three gators that were in the original: Swampy, Cranky, and Allie. 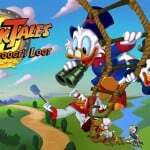 The visuals remain largely the same with the cartoonish look and feel that you love, along with the same charming sound effects. The goal in the game is simple: get fresh water to Swampy, dirty purple water to Cranky, and steam to Allie in the three new locations: Sewer, Soap Factory, and Beach. There are over 100 levels in the game, so there is plenty of content to keep you entertained for a while. There are also Challenge Modes, which allow players to replay levels in brand new, explosive ways, and each character gets their own special game mechanic, keeping things fresh and interesting. Unlike the original, however, Where’s My Water? 2 is free, with all levels available to players. However, there are in-app purchases for hints, power-ups, and energy. While I’m not a fan of the energy system myself, the game itself is still pretty fun for killing some time. We’re fans of Disney’s popular physics-based puzzle game, so we’ve been enjoying this title quite a bit, despite the energy stuff. You can get it for free in the App Store as a universal download. For more information, make sure to check out our original article.